You are marketing your content and listings on social media but what more can social media do for your real estate business? The answer - BRANDING. We take a look at how to use branding on social media to promote your business. With so many real estate franchises and independent agencies using Twitter, Facebook, Instagram and LinkedIn it is easy to become lost in all the noise if you don’t have a strong brand presence. As a franchise you are already geared towards using brand presence to your advantage if you know how, but independent agencies shouldn’t feel discouraged - building your brand online is easier than you think with these tips. There are three basic tips: stick to brand colours, maintain consistency, leverage cover photos. As mentioned before, franchises come with the advantage of already having a brand identity which includes a colour scheme. 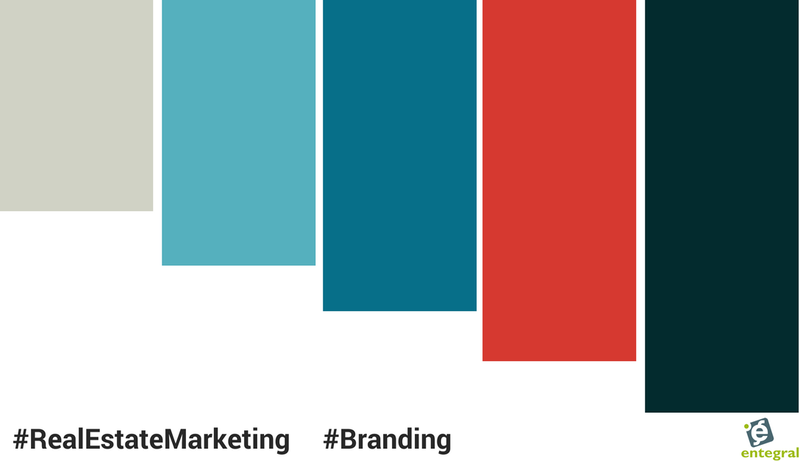 Now it might seem a little trivial but colours are the most important part of your social media branding. 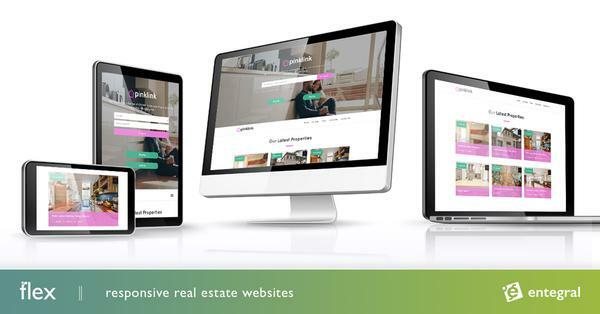 Think about your favourite brand - it has a distinctive look and feel, whether you see it in a store or on a billboard or on television advert - that is what you are trying to create online for your real estate business. For most brands, less is more - if you are choosing colours for your independent agency stick to two colours for your brand. If you are part of a franchise stick to the most prominent colour in your branding to use on your social media channels. The secret ingredient of branding is consistency. You have chosen the colours and you are using it across your channels but consistency is much more than just using the brand colours. These are the small details that add to your online brand presence and will help you translate it into real-world recognition. Entegral can help here by ensuring your brochures are always aligned with your branding and ties in with your responsive Flex website. That blank strip at the top of your social media profiles is not just a place for a pretty picture - that is free advertising space! It is usually the first thing people see when they open your profile and it is therefore important that no matter what you post it is still a coherent part of your branding. Cover photos can emphasize your slogan, boast with new listings, showcase the community you work in or even celebrate festive occasions. Whatever you choose to do with your cover photo remember to keep it within brand colours and consistent! They are using their cover photo to promote their product by keeping it within brand colours and consistent! Keep it simple and your social media channels will soon reflect your brand with ease!